Creating house plans can be a complicated process. Your time is precious, as is your money, so having a professional team to help guide you is important. Here are a few things you’ll want to line up before you really dig into the house plan creation process. And get in touch with our team at Progressive Builders to learn more! Whether you are single, with a partner or have a family, it’s important to discover what you currently need in a home. You’ll also need to consider what you’ll need in a home in 5 or 10 years. This may take a simple conversation around the dinner table, or you may create a spreadsheet listing all of your wants, needs and dreams. Observe how you live your life currently, where you spend most of your time and how this might translate to your new home. Getting these things in order makes it easier to separate the good floor plans from the bad. Find a website which allows you to look at floor plans/house plans which have been designed. Browse through these plans for ideas of what you like and dislike, and try to visualize the possibilities. Keep in mind what you decided you need in the previous step, and if you find something which is close, the company may be able to customize the house plan for you. Browse through building plan catalogs for ideas. You don’t have to buy stock plans, but these books can help you visualize possibilities. Public libraries may have these popular books on their shelves. Whether the house plan you found was perfect or not, the company may be the perfect builder for you. 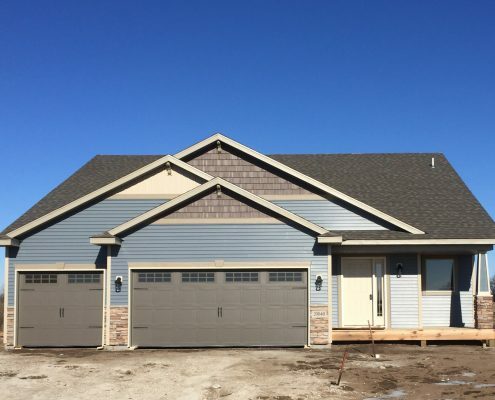 Progressive Builders is a very popular home builder across the northwest Twin Cities and St. Cloud area. 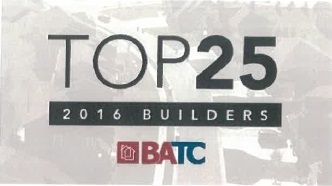 We’re trusted by our clients and we’re in the Top 25 Builders for the Builders’ Association of the Twin Cities (BATC). Building your first home is a rewarding experience, but while you are creating house plans, remember planning and doing it right the first time, with a professional partner like Progressive Builders, is the way to assure satisfaction in the final result.